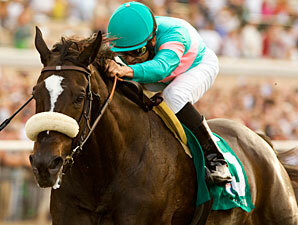 Zenyatta prepares for her second foal! Zenyatta, the incredible mare that won the 2008 Breeder’s Cup Ladies’ Classic and Breeder’s Cup Classic in 2009 is expecting again! This time, owners Jerry and Ann Moss bred Zenny to Tapit, a race horse who is the sire (father) of 2011 juvenile champion, Hansen. On Tuesday May 8th, an ultrasound revealed that the mare was pregnant at that Zenyatta’s unnamed colt would soon have a sibling. It will be interesting to see how these superstar foals fair once they hit the track, and if they will be able to fill their mother’s very heavy shoes. Pictured: Zenyatta in her racing days. 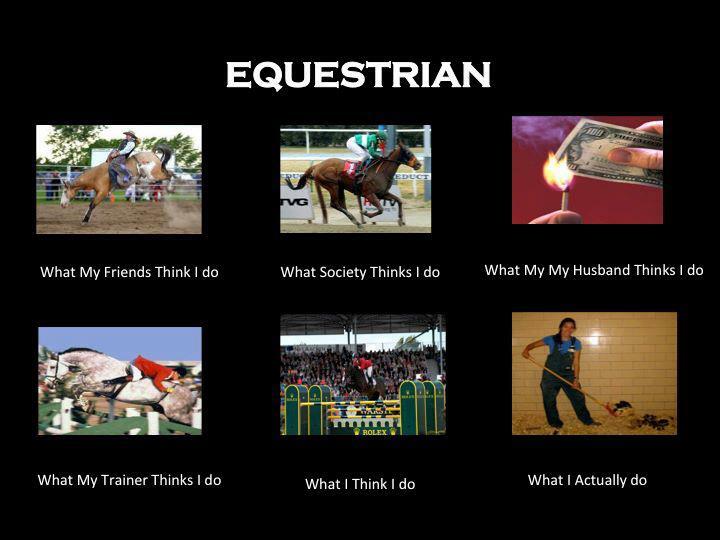 Image courtesy of BloodHorse. As mentioned in an earlier article, Zenyatta boasts a very veritable pantheon of achievements, most notably 2008, 2009, 2012 American Champion Older Female Horse, 2012 American Horse of the Year, 2010 Secretariat Vox Populi Award, 2011 William H. May Award. Additionally, Zenyatta also won the 2008 and 2009 NTRA Race Moment of the Year Award, Has since had a stakes race at Santa Anita named in her honor, and made the top 10 list of Sports Illustrated Female Race Horses of All Time.